ALOHA! Valerie’s December Skincare update is here! This month I have the opportunity to try some really great Japanese products! I got to know about Albion during my trip to Tokyo last year, but I didn’t pay much attention to it. I thought it is not as popular as other Japanese brands and was surprised when I was told that Albion is the no. 1 brand in all the key department stores in Japan! I was taken on a mini beauty workshop by the Albion staff and understand that Albion products works a little different from any other skin care brands. They do not begin with toner right after cleansing. Instead, it starts off with Milk Lotion to ensure that the skin is soft and supple, so it can absorb other skincare products that are applied afterwards. As my skin often feels dry after cleansing, Albion Exage Activation Milk helps to boost my skin’s moisture level immediately after cleansing, leaving it soft and supple. As a first timer, the absorption rate takes a little longer to soak in as compared to some other products that I have used. But moisture level definitely exceeded my expectation. If I were to pick one favourite product from the whole regime, it will have to be their hot seller, star product - the Skin Conditioner! Albion Skin Conditioner gives my skin such a refreshing feeling after I used their Exage Activation Milk. Its smell is simply therapeutic, but it is pretty hard to describe exactly how it smells; it does not smell like any form of artificial scent and nothing too overwhelming. Most importantly, it boosts my skin’s metabolism, enabling it to self-recuperate and rejuvenate in 28 days, giving me healthy and radiant skin. 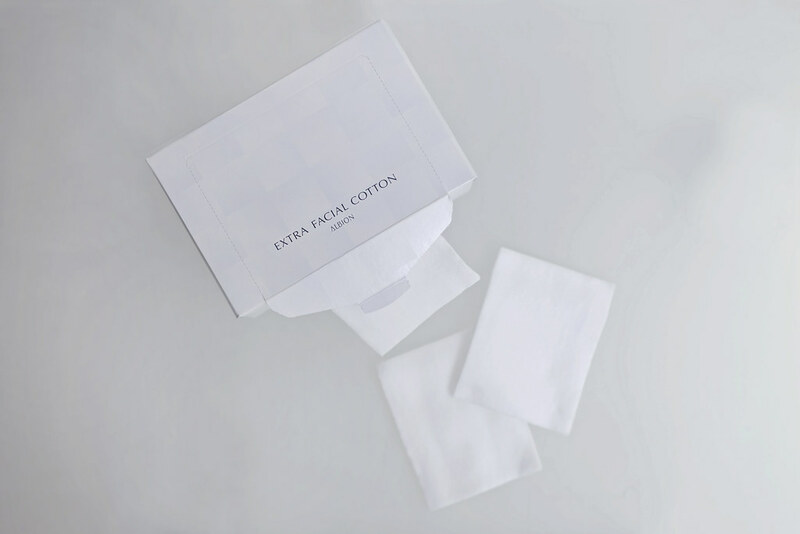 Albion staff also emphasized many times about the importance of using ALBION’s cotton pad to apply step 2 & 3 – Exage Activation Milk and Skin Conditioner. ALBION’s cotton pad is made of absolute quality; I do not have problems dealing with the fibers falling all over the face. It was such a neat process. 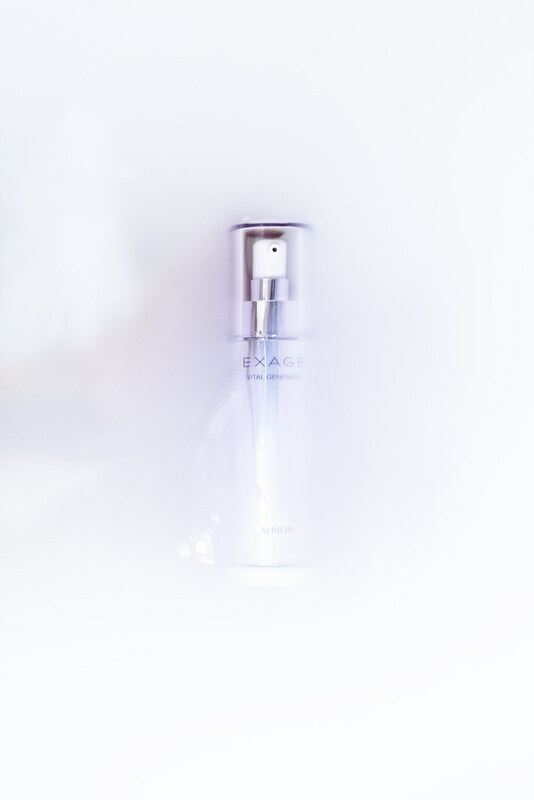 The last step to this regime is EXAGE Vital Generate Serum, a small pump is enough for a moisture rush to keep my skin hydrated. I am two weeks on these Albion products and they doing such a great job in keeping my skin healthy and moisturised! Visit Albion counters at Takashimaya and Metro Centrepoint to experience the products. Quote my name “Valerie Wang” at either counter to enjoy a complimentary skin consultation and Skin Conditioner and Exage Activation Moisture Milk trial kit from now to 31 Dec 2015. T&Cs apply.